We are situated in the hills of Crow Canyon Road, between Castro Valley and San Ramon. Just a short drive from San Francisco and San Jose. 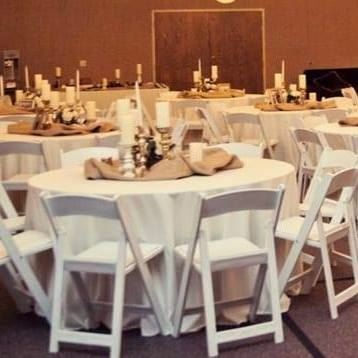 Crow Canyon Park and Hall is a beautiful venue for weddings or special events, indoors or out. An event with memories that will last a lifetime. Monday thru Thursday - $2,500.00 (minimum guests - 125) Friday thru Sunday - $3,500.00 (minimum guests - 125) Site fee includes seating up to 125 guests, each additional guest will be an added charge of $10.00 per person, ceremony set up and clean up, white folding chairs for ceremony, 1 hour rehearsal, private bridal room, coordinating, 1hour prior to event for pictures, water bottles for each guest, set up of entry table, use of the chosen site for 6.5 hours for ceremony and reception (only one event is held at a time). *Service charge of 20% and 8.75% tax is added Please contact us for complete terms and conditions.